Two people were killed in a house fire in Marlboro, Vermont, Monday afternoon, according to Vermont State Police. 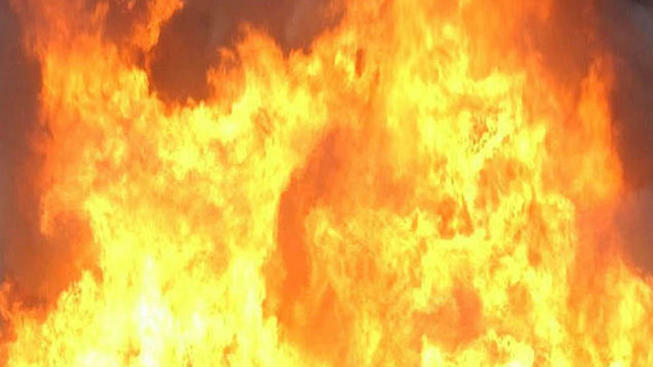 The Marlboro, Vermont, fire department said the fire broke out at 5113 Auger Hole Road. The fire department was notified by the owner of the home, 73-year-old Nancy Milligan, that her daughters Laura Milligan, 41, and Elizabeth Milligan, 46, did not make it out of the burning home. The fire department later located both of Milligan's daughters deceased in the upstairs area of the residence. The Vermont State Police Arson Unit and Bureau of Criminal Investigation responded to the scene to investigate. The cause of the women's death is still undetermined pending an autopsy at the Office of the Chief Medical Examiner in Burlington, Vermont. As a result of the fire, the home is reported to be a total loss. The cause of the fire is currently unknown but does not appear to be suspicious.